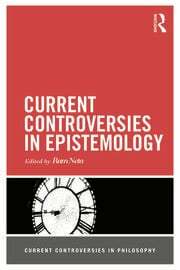 In venerable Socratic fashion, philosophy proceeds best through reasoned conversation. 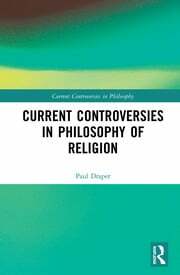 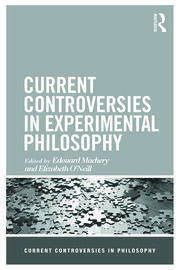 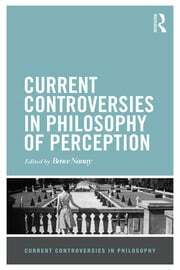 Current Controversies in Philosophy provides short, accessible volumes that cast a spotlight on ongoing central philosophical conversations. 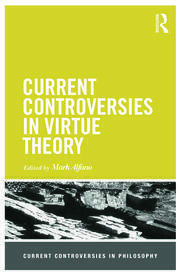 In each book, pairs of experts debate four or five key issues of contemporary concern, setting the stage for students, teachers and researchers to join the discussion. 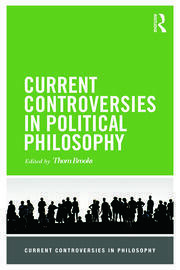 Short chapter descriptions precede each chapter, and an annotated bibliography and study questions conclude each debate. 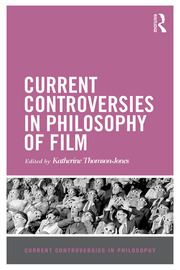 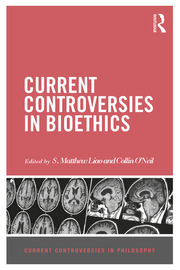 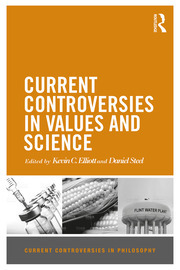 In addition, each volume includes both a general introduction and a supplemental guide to further controversies. 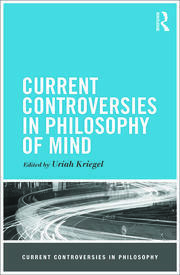 Combining timely debates with useful pedagogical aids allows the volumes to serve as clear and detailed snapshots, for all levels of readers, of some the most exciting work happening in philosophy today.